The 2018 Big Top Tour show video "Vaudeville" is now available! 2. 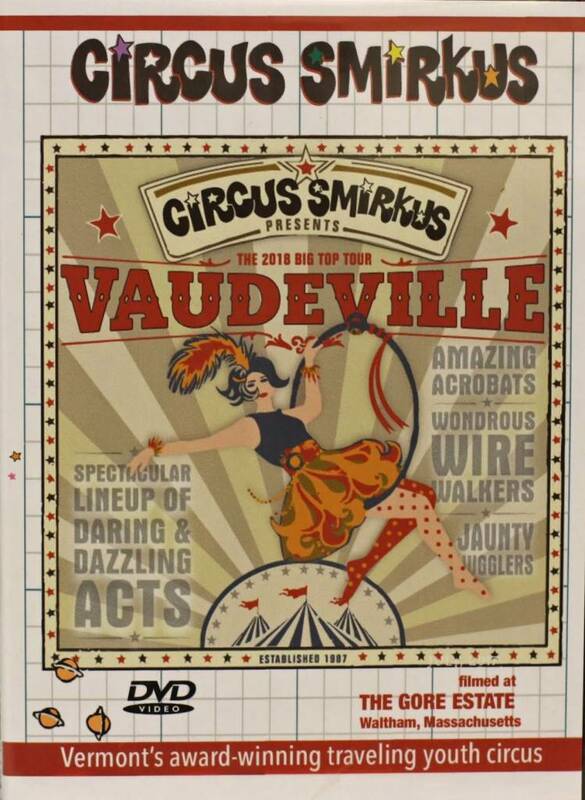 If you prefer to purchase or rent a streaming version - click here - https://vimeo.com/ondemand/vaudeville2018 to go to our Vimeo on Demand page. Ladies and gentlemen, girls and boys! 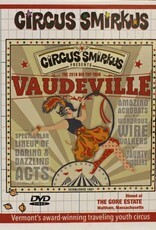 Circus Smirkus proudly presents “Vaudeville!” – a celebration of the grand American tradition of variety entertainment! Join us for a spectacular lineup of unforgettable acts, with amazing acrobats, mystifying magicians, jaunty jugglers, and wondrous wirewalkers. Awe, delight, and side-splitting laughter awaits! Order your DVD now for a dazzling tribute to the greatest form of family entertainment in history. Filmed at the Gore Place Estate, Waltham MA - August 2018. 1 hour 38 minutes.